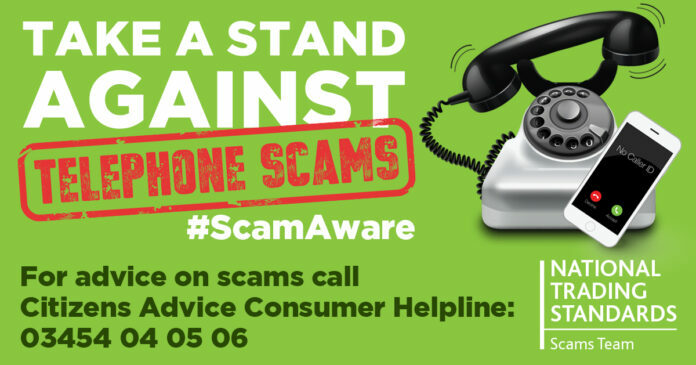 Trading Standards officers have issued a warning after a Widnes resident received a scam phone call from someone claiming to be from the home appliance insurance company Domestic and General. The caller was phoning from 01246 208358 and he told the resident that she was paying too much on her insurance and he could reduce it from £20 to £10. He had the woman’s correct name and address and asked her to confirm her bank details. The resident told him to use the existing details the company had on file and the caller became quite angry. The resident ended the call. 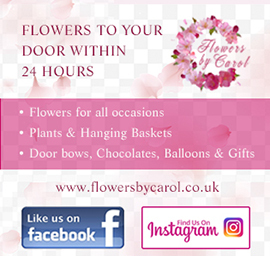 Halton Borough Council’s executive board member for trading standards, Cllr Dave Cargill, said; “A call from any other number is not genuine. “Never give your personal details or bank information to cold-callers, even if they appear to be from an organisation that you’re already involved with. Anyone who has been caught out by the scam, or who knows other victims, should contact officers Linda or Sue on 0151 511 8785 or 0151 511 8775. Help and advice is available from the Citizens Advice Consumer Helpline or 03454 04 05 06.